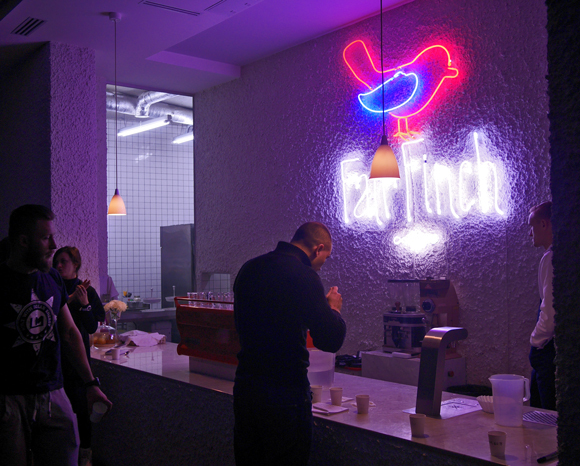 On October 8th Fair Finch Coffee Centre in Kyiv hosted a lecture in water quality for professional baristas and café owners. Paul Songer, President of Jury of ‘Cup of Excellence’ competition, the author of ‘Water Quality’ book, and Andrey Mitchenko, chemist, PhD and Ecosoft CEO shared their knowledge in water chemistry. 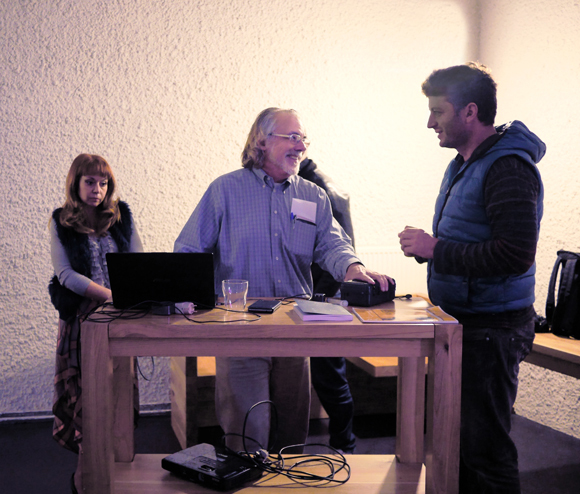 Paul told about the effects of TDS, pH, alkalinity and other properties of water on coffee extraction and taste. 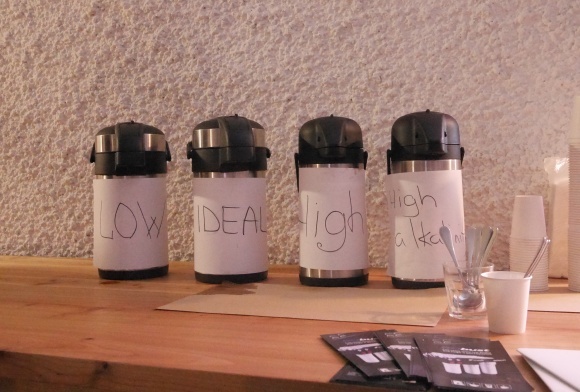 During the cupping the guests tasted 4 types of coffee: brewed on water with high and low pH, high alkalinity water and water with ideal composition for coffee making. 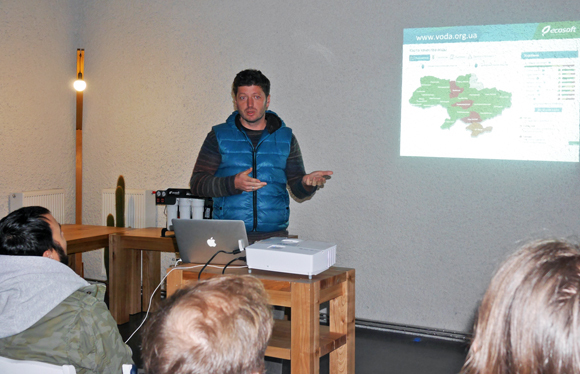 Andrey Mitchenko presented the water quality map of Ukraine and explained how to obtain perfect water for coffee brewing at home or a café using Ecosoft RObust filtration system. Based on his own experience and Ecosoft R&D center laboratory research, he explained the difference in tap water, well water, bottled water and water purified by different types of filters. Ecosoft will continue to meet professionals from various spheres and share our knowledge in water purification to improve the quality of products and services.